Previously I published a post on "How To Block / Blacklist A Number On Your infinix Phone". 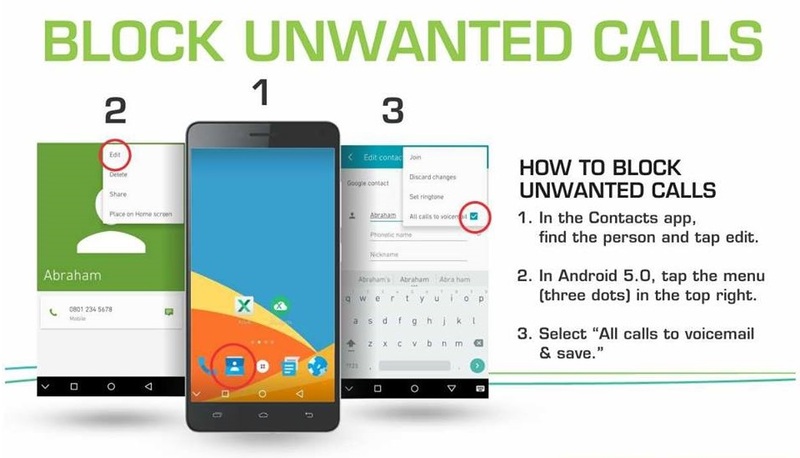 Now, we are doing the same on Tecno smartphones. 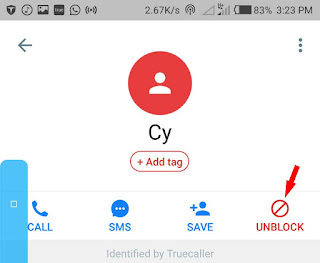 Of course, there are many third-party applications that you can use to block numbers with ease. although using too much apps on phone slow than the processing speed. 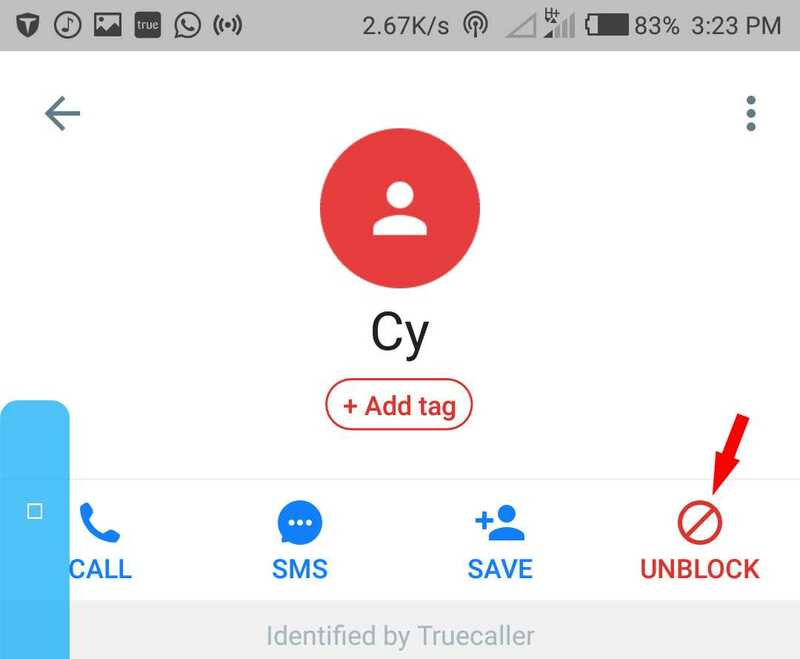 This may be the easiest way to block numbers on any Android smartphone. By default, each Android phone has the call log. Not just Android, every phone on the market, including iPhone, Blackberry and others. In the Contacts app, find the person and tap edit. In Android 5.0, tap the menu (three dots) in the top right. 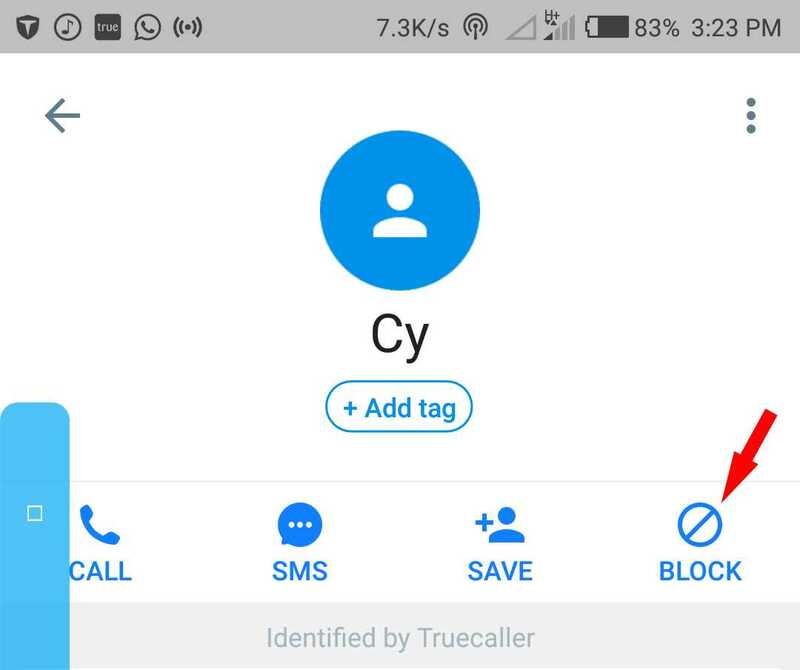 Select “All calls to voicemail” and SAVE. In other versions of Android, scroll down to additional info. For Marshmallow, Go into the phone app, click on the 3 dotted line, choose settings, go to call blocking, then choose Add Numbers to add the number/contact you want to block.